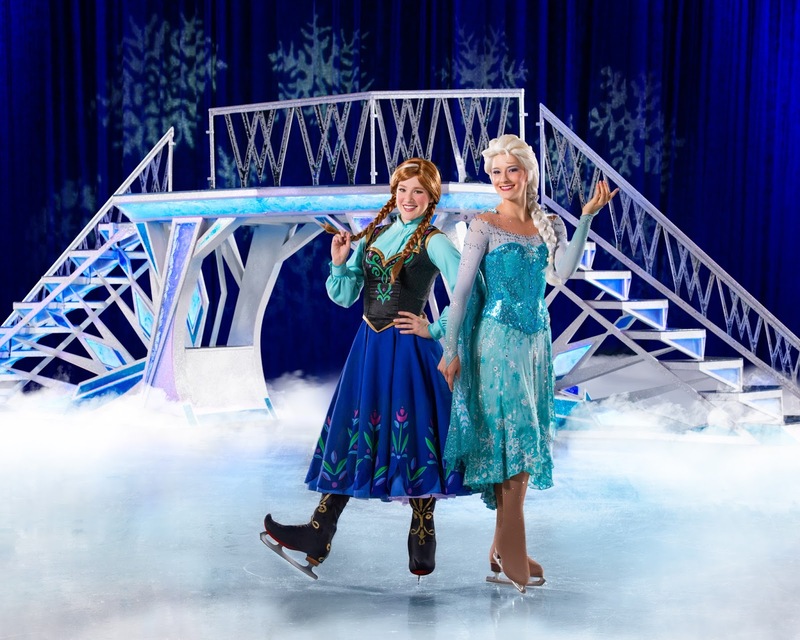 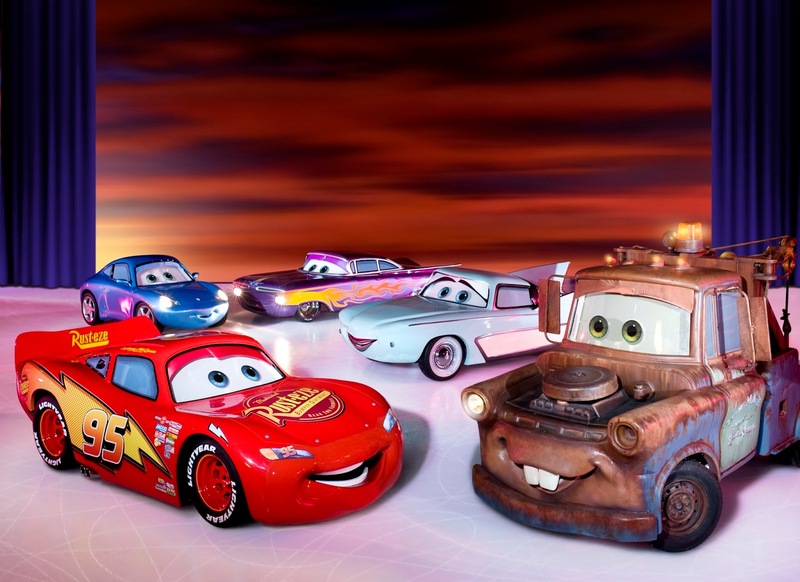 The magical world of Disney On Ice returns to London this April with four of your favourite Disney stories at Disney On Ice presents Worlds of Enchantment. Watch Disney/Pixar's Lightning McQueen, Mater and the crew race around the ice, best of all my favorite characters from Toy Story are back Buzz Lightyear, Woody and the gang attempt to escape Sunnyside Daycare, then join The Little Mermaid Ariel in her undersea kingdom. 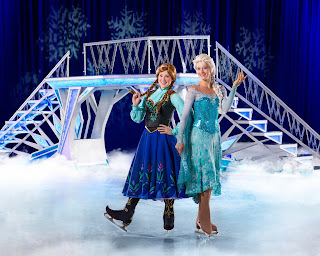 Finally, enter into the wintry world of Frozen join sisters Anna and Elsa and friends Olaf and Kristoff as they learn that true love comes from within. Arrive early to join in the Fit to Dance pre-show party. 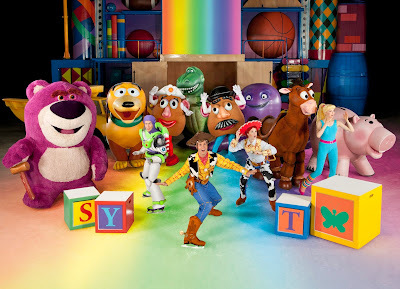 Disney On Ice presents Worlds of Enchantment will be on at The SSE Arena, Wembley from the 4th April Until the 8th April for more information check out www.disneyonice.com/worlds-of-enchantment.